To make sure your windows are clear, shiny and streak-free get in touch with our professional cleaners. 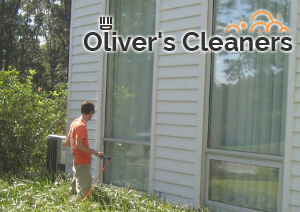 They apply the most suitable methods for washing windows of any type and position. 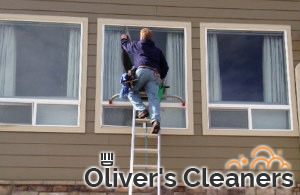 Whether you have high located windows that have become dusty, our technicians are trained and qualified to wash them effectively. Our window cleaning services are available in Hampstead NW3 during all days of the week. We work on weekdays, weekends and Bank Holidays with no extra charge. Call us to have your windows inspected and get a free and no-obligation quote. Our technicians will check the location and condition of the windows and choose the most suitable method for washing them. They use water-fed poles made of carbon-fibre that reach to the 4th floor of every building. The poles work with purified water with no minerals or other deposits and ensures perfectly cleansed glasses. The water is supplied from our staff’s vans and goes through the fibre to the brush of the pole. Our cleaning technicians know how to make every window perfectly sanitised and spotless. They leave the cleaned window to dry as there is no need for wiping it. Get in touch with our call centre to book the window cleaning, offered by our company with headquarters in Hampstead and you won’t regret for using our services. In case we have to wash windows in commercial or higher buildings, our technicians use rope access or platforms. They can clean internal windows using traditional squeegees and ladders. Rely on our staff to carry out professional window cleaning in your domestic and business estate, based in NW3 and you will receive impressive results. If you book two or more of our cleaning services at a time you will get a discount.